We here at Raab Plumbing and Heating are your air conditioning and furnace experts. We are a local family owned business ready to serve you. 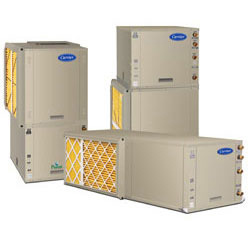 Getting the right furnace and air conditioning units for your home is serious business and with our 37 years experience in the heating and cooling field we can make absolutely sure that you get the right unit for your needs. We can service all makes and models. Raab Plumbing & Heating specializes in AC repair. The last thing you want to happen on a hot Michigan summer day is for your air conditioning unit to stop working. Air conditioning units are a complex system that requires regular maintenance and cleaning to keep them running at their best. 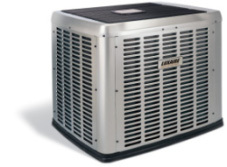 We repair all makes and models of air conditioning units. 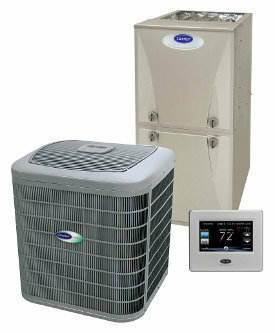 We also offer AC repair maintenance plans. 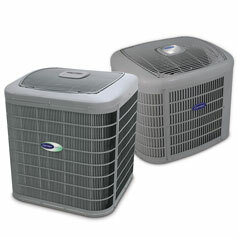 We pride ourselves in providing superior air conditioning service. Winter time in Michigan can be a bear. Don't let your furnace fall into disrepair. Raab Plumbing & Heating offers furnace maintenance packages. 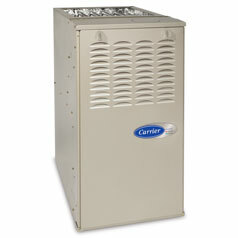 Regular cleaning and maintenance is required to keep your furnace running at peak efficiency. We offer fall specials on furnace cleaning so give us a call before the Winter season really gets humming and we can inspect and service your furnace to insure that it runs well throughout the Winter. Finding a problem with your furnace in the Fall before really cold weather can save you time, money and inconvenience. Let Raab Plumbing and Heating inspect your furnace before every Winter season! Raab Plumbing & Heating can tackle even the toughest of HVAC problems. See a list of our HVAC services listed below. This is not an exhaustive list so always call and inquire with your particular HVAC repair problem.